Breakups are always hard – especially when you know you should be over things but just can’t seem to shake the feelings. 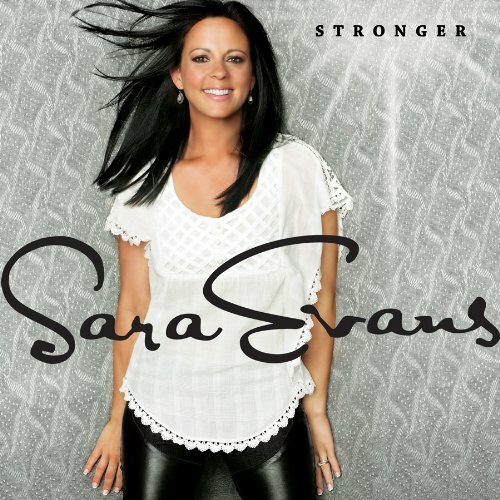 I heard Sara Evans perform her song “Stronger” the other night and really related to the lyrics. Now all I have to do is multiply her “one month” lyric by 14. Every works at their own pace I guess.